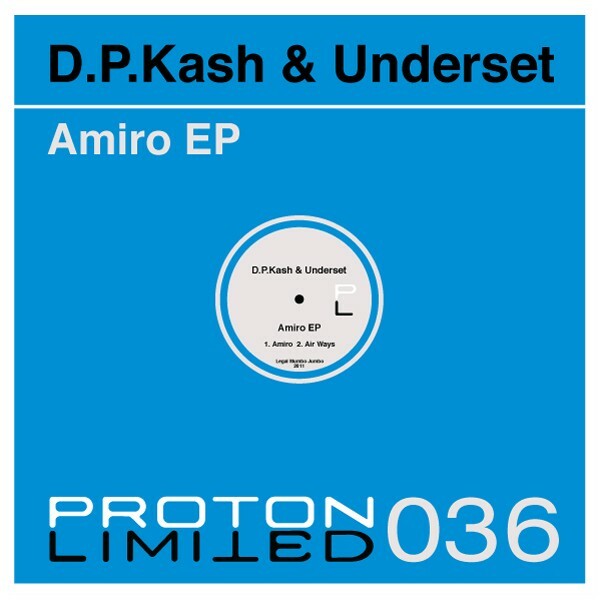 Coming off his first release with Proton Limited, Underset teams up with D.P. 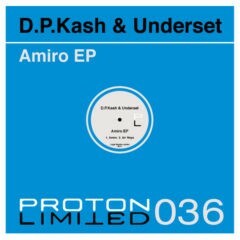 Kash to bring a progressive house EP with the title track Amiro leading the charge. On the B side, Air Ways moves more to a tech house vibe and rounds out the overall release.